Android One, Google’s low cost consumer phone program has has been met with a lukewarm response because of it’s less than decent offerings. 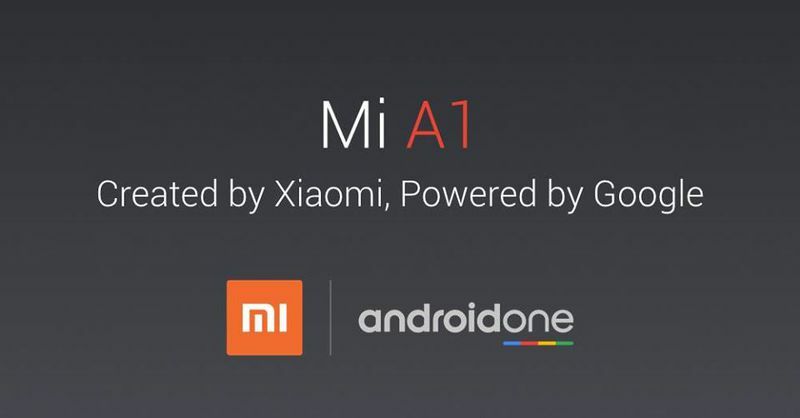 That changes today as Xiaomi and Google has partnered up to give us a great phone to represent the Android One brand. Enter the Xiaomi Mi A1. 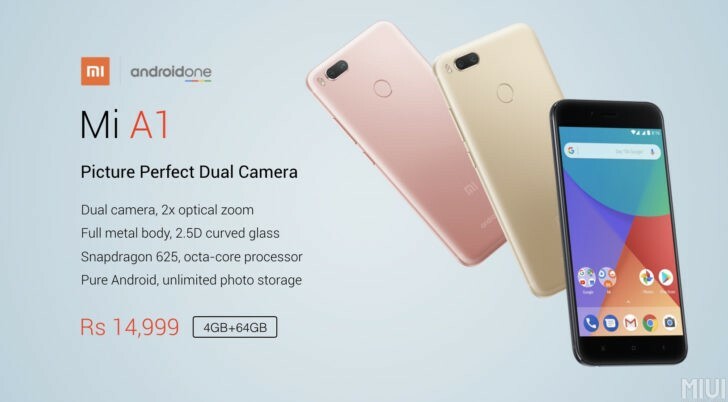 A 625-powered phone with 4GB of RAM and 64GB storage is the sweet spot for midrange phones and today Xiaomi delivers just that. The phone features a 5.5″, 1080p screen with Gorilla glass and is equipped with a FingerPrint Scanner, USB Type-C and even an IR blaster. For enthusiasts, the crowning glory is that it ships with stock android vs the MIUI interface. Google also promises that the phone will be receiving an Oreo update this year, something that even flagships from other OEMs might not get. And that’s not even mentioning the price which has been announced to be 14,999 Rs, which converts to 12,000 Php. Pricing may vary by a bit when it reaches our shores but it’s definitely a step up compared to phones in that price range. No announcement yet on when the worldwide release will be but Xiaomi said it’s in the roadmap and that the Mi A1 is slated for sale in 40 countries worldwide, some of which include Indonesia, Vietnam, Russia, Poland, Hong Kong, Taiwan, Ukraine and Mexico.